Valu Pawar - meherbabatravels jimdo page! During this period, a young woman in her late twenties named Valu Pawar, was intensely drawn to the Master. 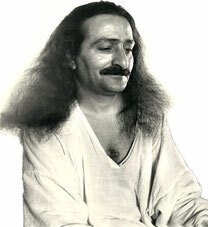 Soon after meeting Meher Baba, she surrendered to his spiritual guidance, dedicating all her possessions and property to him. 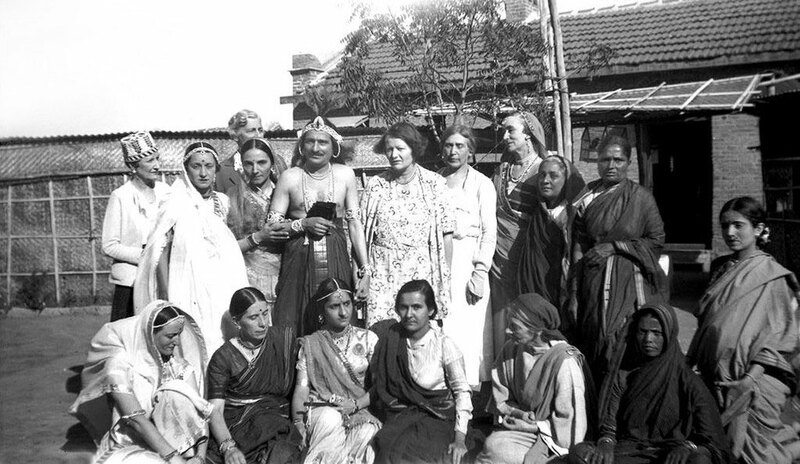 Valu resided in Arangaon but, after coming into Baba's contact, she was allowed to move in with the women mandali at the Post Office quarters. 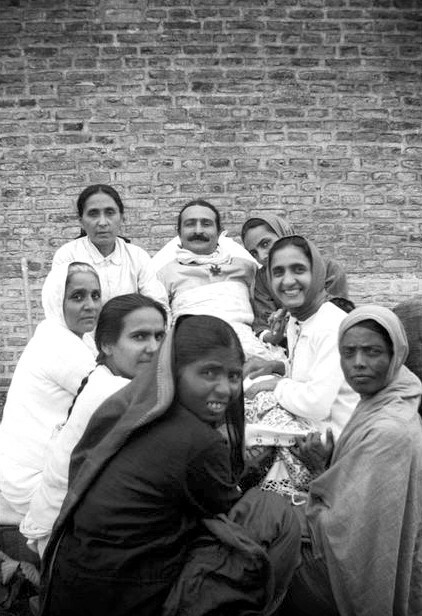 She was assigned the duty of baking bhakri bread and would also assist Mehera in attending to Baba's personal needs. Baba went to Arangaon with the mandali on June 1st to attend the wedding of Valu Pawar's daughter. Baba even participated in the wedding procession. Soon after the food was served, he returned to Meherabad where he commented, "I was compelled to attend this marriage today because of Valu's devotion and love for me." 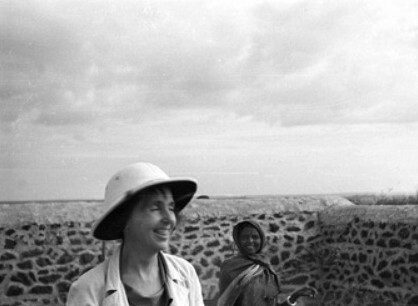 Valu lived with the women mandali, working as their servant. She was the only woman from Arangaon to be included in Baba's close circle of women disciples. 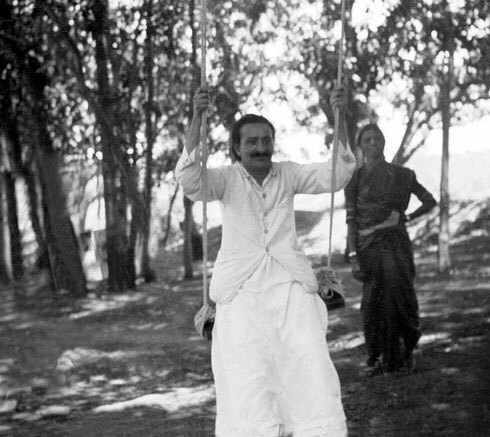 1937 - Meherabad, India. Valu is seated far right. 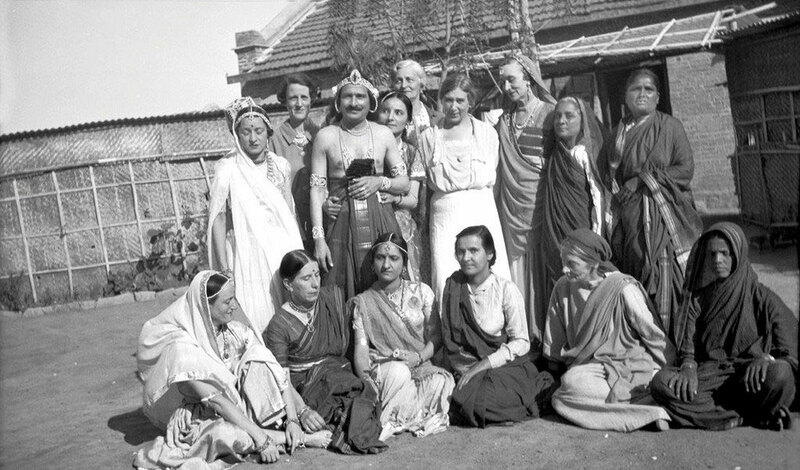 Valu with Hedi Mertens in India during the late 1930s.